Lexington certainly has its share of craft brewing locations, however I think it's safe to say that Mirror Twin certainly sets itself apart. All day on Saturday, September 30th the company will be celebrating its first anniversary. 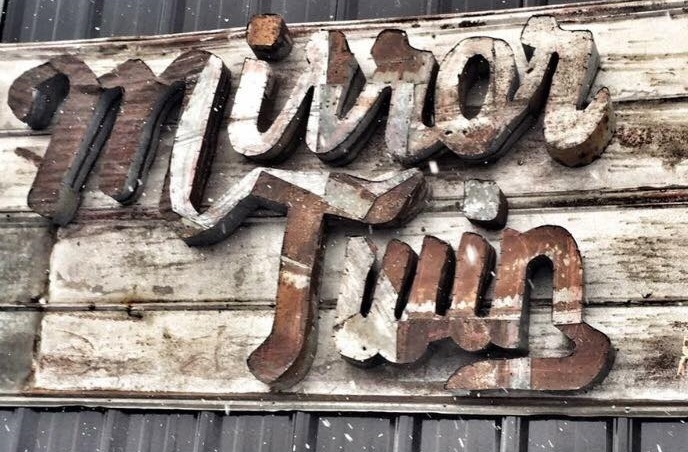 Mirror Twin has done such an excellent job carving out its own piece of the craft-beer market that I'm sure I am not the only person who found it hard to believe they have only been in business one year (although I knew they hadn't been open long when I attended a concert there last October)! Mirror Twin, like most breweries in Lexington, offer their own uniquely flavored beers that you simply can't find anywhere else. The way in which Mirror Twin sets themselves apart is by creating beers that are "mirror twins" of one another, meaning that the two beers are the same aside from one small difference between them. Definitely an interesting concept and one that is no accident since one of the company's founder is, in fact, a mirror twin himself (seriously, look it up). I know where I will be Saturday 9/30 for at least part of my day! I hope to see you there as well.